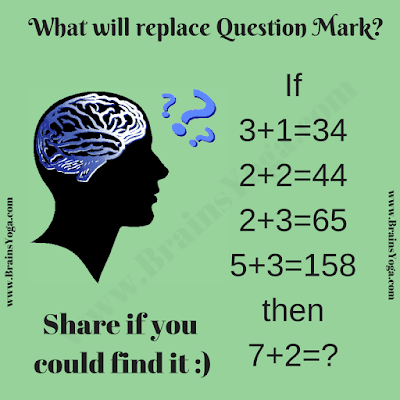 Its time to wear your logical thinking cap and solve the logical equation missing number picture puzzle. In this missing number picture puzzle, there are few logical equations given. 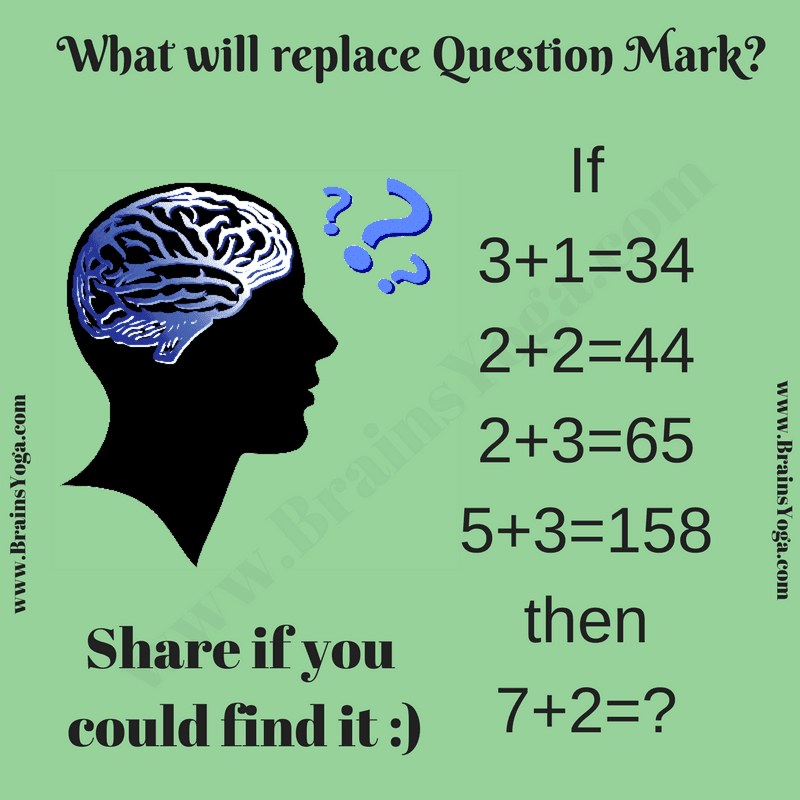 Do find the reasoning in these equations and then find the missing number in last equation. The Answer is 149. Multiply the number on left to get initial number on right and then add these two number on left side to get the last number on right side.